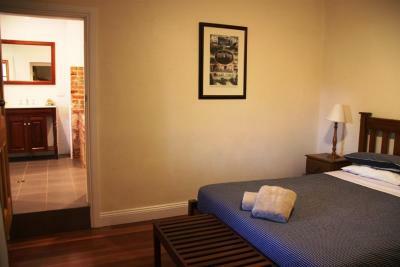 Lock in a great price for Bungaree Station – rated 9.3 by recent guests! 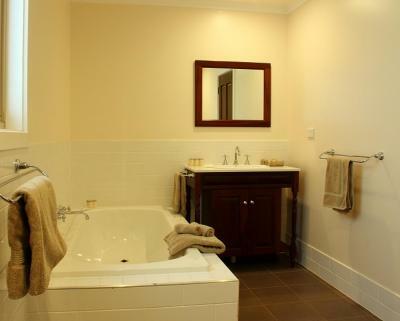 Presentation & overall cleanliness of property.Easy access to all areas of interest & excellent information stations . The location was beautiful, peaceful and not very far out of Clare. 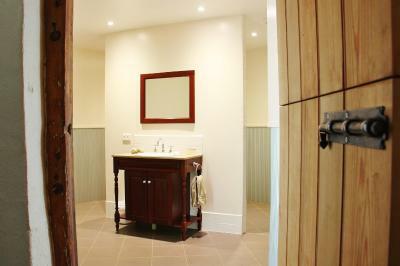 The room, the Stallion Box, was large with a large bathroom. The bed was a bit too stiff for our liking but not terrible. There was lots of history to look at on the station so I suggest you consider at least half a day of your stay to just look around the station. 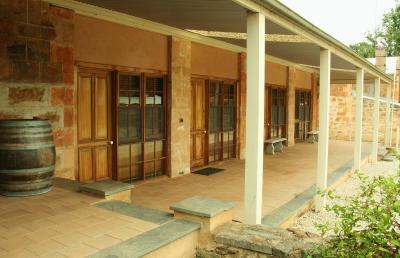 Included in the stay is a self-guided tour of the property. The audio info was excellent plus the iPads demonstrating shearing etc were great. 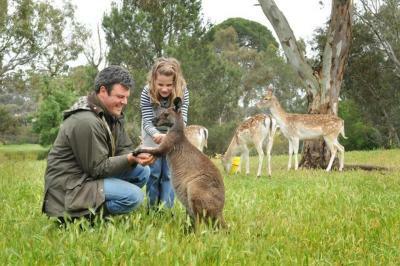 We had a really wonderful stay at Bungaree, and really enjoyed the self-guided tour of the beautiful property. The breakfast provisions were plentiful and delicious. 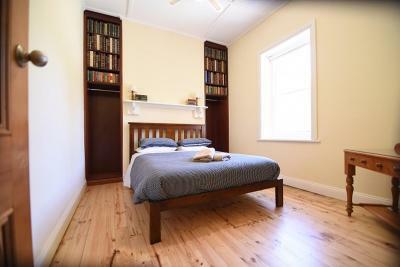 The cottage was very clean and comfortable, stocked with loads of reading material and other thoughtful touches. Lots of information about the property and the area was provided and the owners were very friendly, with lots of helpful hints for our stay. the friendly owners, the history of the Station and the self guided tour was very informative. 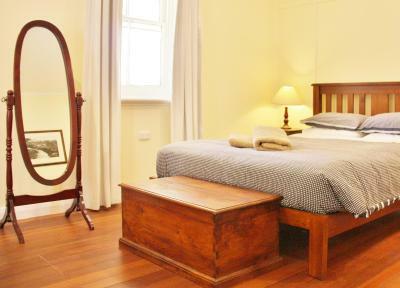 Bed good, aircon good, brekkie good. Great history to the place- loved the church and the woolshed. The animals are just lovely. So peaceful and quiet. 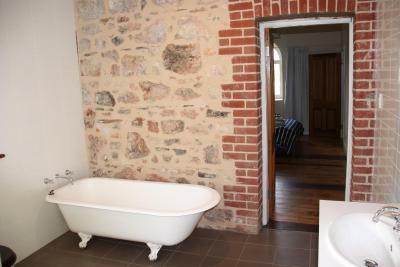 The cottage was charming and full of character. 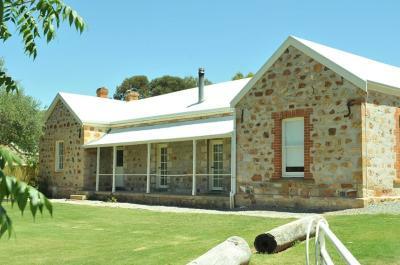 Bungaree Station is set in the Clare Valley, 7.5 mi from Clare and 5.6 mi from Jim Barry Wine. Free private parking is available on site. 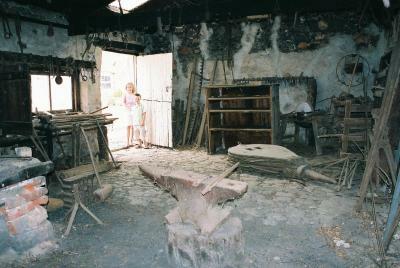 Each building is air conditioned and some have wood fires. 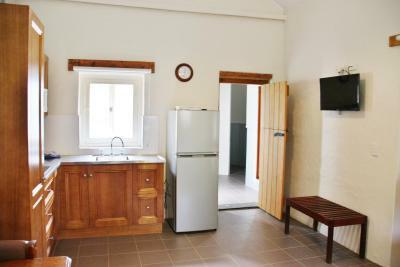 All cottages contain kitchen facilities and a private bathroom. 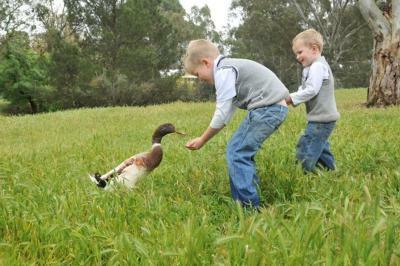 Complimentary activities for guests include self guided tours of the historic station, walking trails and animal feeding. 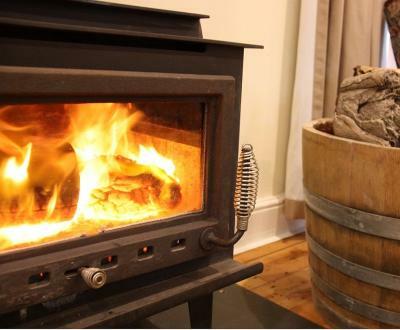 Seed Winehouse and Kitchen is 6.2 mi from Bungaree Station, while Mr.Mick is 7.5 mi from the property. 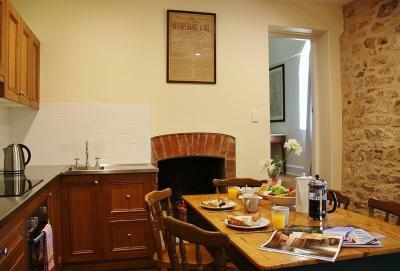 When would you like to stay at Bungaree Station? 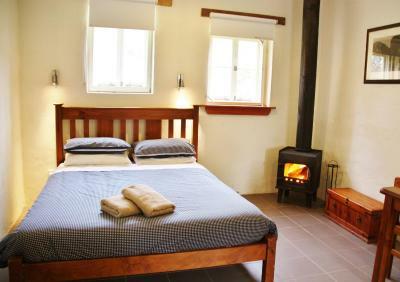 This cottage features a wood fire, air conditioning and kitchenette. 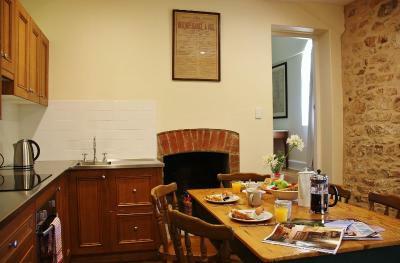 This cottage is in a quiet location and has a wood fire and air conditioning. 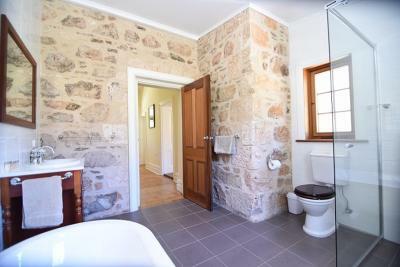 This air-conditioned cottage has two private bathrooms, a kitchen and sitting room with a wood fire. 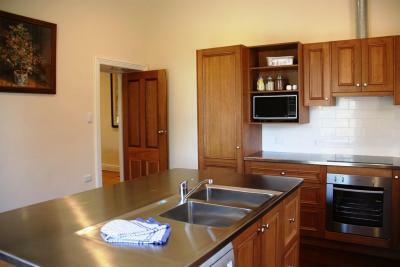 This apartment has an open-plan kitchen and sitting room with air conditioning. 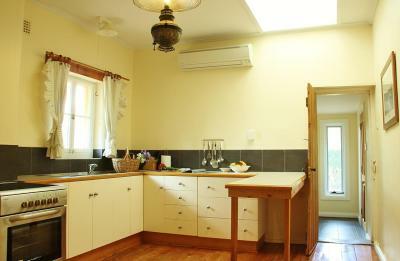 This cottage has a kitchen and large dining area with wood fire and air conditioning. 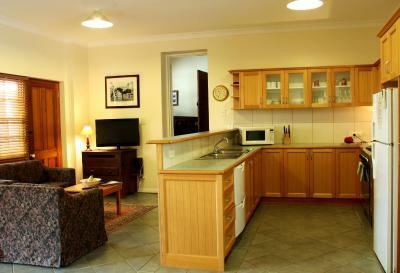 This cottage has a large kitchen and sitting room with wood fire and air conditioning. 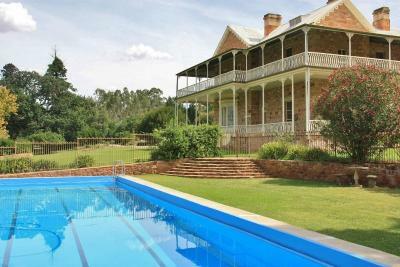 There's not too many farming properties in Australia that have been owned by the same family for 175 years! 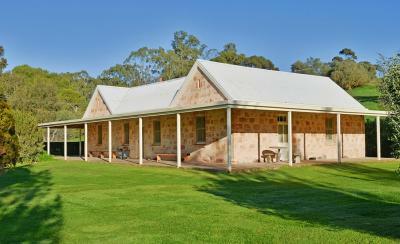 Visitors to Bungaree will be immersed in the property's history, from the early pioneering days to today. 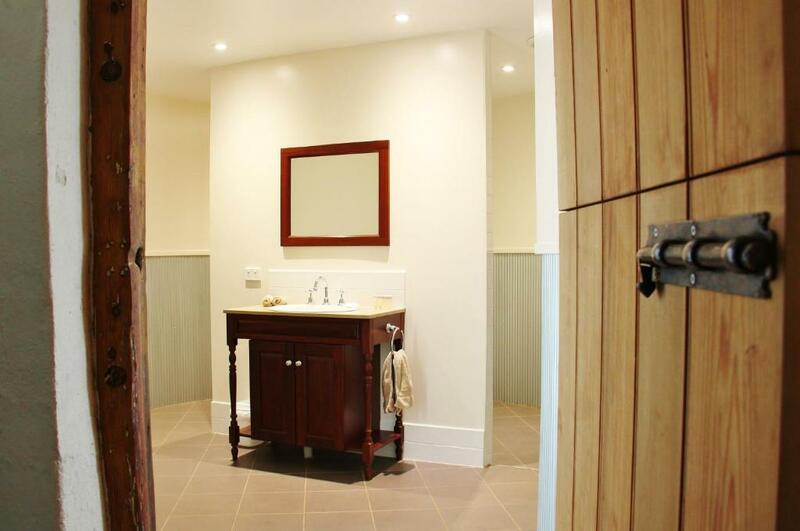 House Rules Bungaree Station takes special requests – add in the next step! Bungaree Station accepts these cards and reserves the right to temporarily hold an amount prior to arrival. 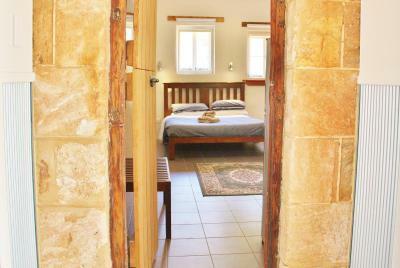 If you expect to arrive after 20.00 please inform the property in advance, using the contact details found on the booking confirmation. The mattress was a bit too stiff. Huge spider way up on the ceiling which disappeared during the night!!! Know its the country but hate spiders!!! Stronger light in the stallion house. Tomatoes and or mushrooms with the eggs and bacon. The only thing I didn't like was the mattress was a bit firm, but that's just personal preference.